The streak of sub par DC movies is over with newly released “Wonder Woman”. 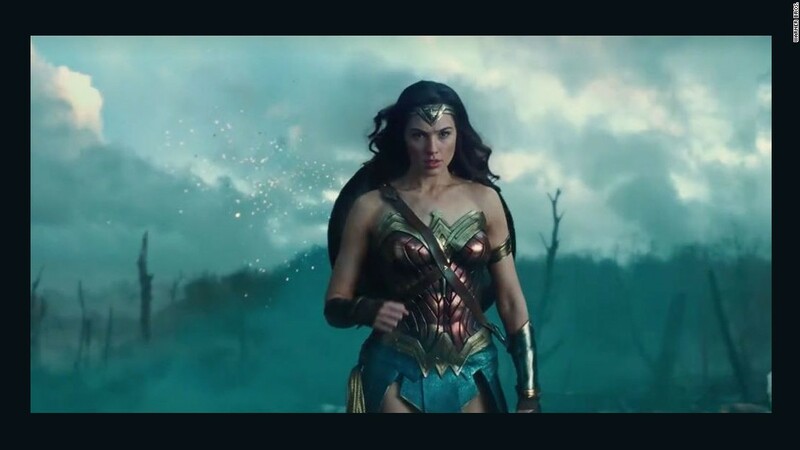 Gal Gadot reprises her role as Wonder Woman from “Batman v. Superman: Dawn of Justice” and critics are giving this movie a lot more praise. Sitting solidly at 93% fresh on Rotten Tomatoes, “Wonder Woman” is everything fans want out of a superhero origin story.